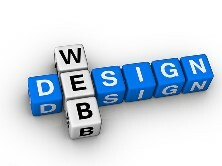 Website Design Serving San Tan Valley and Queen Creek Businesses. Search Engine Professionals, llc is a leading Web Services firm that supplies professional services in Responsive Website Design, Search Engine Optimization, Graphics Design, YouTube Commercials, e-commerce Website Design, Website Maintenance, Website Hosting, Internet Marketing, Social Media Marketing, Content Management System, Content Creation, Multimedia Services, and Video Marketing Services. Please enjoy the information on our website and when your ready give us a call we would very much enjoy working with your business. Search Engine Professionals is a San Tan Valley, Arizona based website design and marketing firm. Owner and CEO David Malton has over 15 years of experience working in Search Engine Optimzation, Website Design, Video Marketing, Video Production and Graphic Design we are able to handle just about every need any business we work with may have. Our clients choose us because because we are Honest, Affordable, we stay current in technology and they see fast results! Search Engine Professionals works with every type of cilent. From Charter Schools to Construction companies, from Online Trading Companies to Attorneys. We have worked with just about every industry across the board. By working with these companies over the last 15 years we can take the types of marketing that works for them and cross platform this into your business giving you a huge head start when you enter the market. Our client base spans the US and Canada. 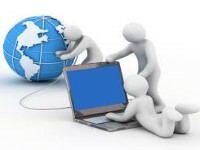 We take advantage or technology that lets us see our clients face to face and enables our clients to see what we are doing on our computer systems from the comfort of theirs. So it does not matter where your business is located we can with you! 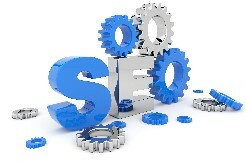 Search Engine Professionals has been a leader in the Web Design and Marketing industry for many years now. 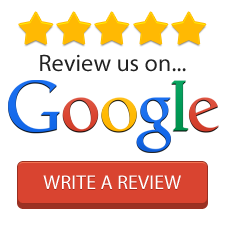 Some of our competitors tell us we are giving them and other web design companies a bad name because we can build our clients sites and get them on Google in Days when they "claim" it takes months. We keep up on the latest technologies and trends. When Google Speaks we listen! Our company has a knack for knowing what's going to happen next and we set up our clients to be able to take advantage of that next trend or be able to stay on top of things when big changes occur. Our Company is Honest, Fast and Business Transforming. We teach our clients what they need to know so they can protect themselves from all the online sharks who will do them harm given the chance. That's why our clients work with us, and stay with us! It's time you learned more about website design and get the information you need to make the best decisions for your company before you take the plunge. Search Engine Optimization starts before you even begin to build your website, learn what you need to know now before you have to pay for the mistakes later. 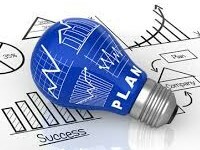 Marketing your business can be very cost effective if done right. We have the know how and the contacts to get your company plugged in now! 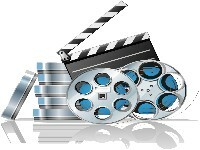 If a picture is worth a thousand words a video is made up of 29 pictures per second. Tap into the attention span of your customers and clientele! Plug your business into one of the most addictive trends in internet history. 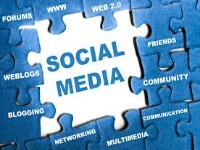 Social Media Marketing is here to stay and is a must for every business! Educating yourself is the first step to success when doing business on the web. It's the second step in not getting taken to the cleaners! A Secure Site Certificate is a yearly cost. For our clients, We will absorb that cost into your hosting after you ad this to your current hosting with us. This mean that your hosting will not go up, it just means we make less money over the long run. 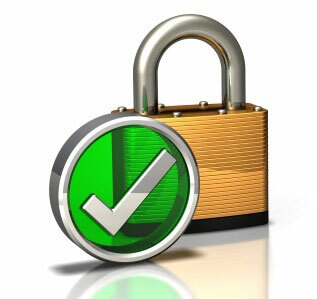 We want our clients to be safe and their sites secure. Its better for everyone! Like the Work I have Done For You? Donate To My Tip Jar. Remember Most Web Companies Charge $90+ for the First Hour... Your Kindness is appreciated! When you need a company you can trust you choose us!